To any typical Australian, owning a house is not just an investment; they are homes and hence are sources of personal pleasure and pride to the owner. They convey status and standing, and from the mere look of any home design, anyone can tell a thing or two about the owner. Despite our conservative taste, over the years we have found the most creative way to show our love for elegant and timeless architectural home designs. The modern Australian architecture is influenced heavily by foreign home designs, most notably American designs. The reason for that is obvious, as American home designers are known for their ability to combine fun and expressive colour schemes with bold accents, spaciousness, luxurious home furnishings, and sophisticated colour contrast. These features can turn any room into fabulous retreats, perfect for work, home, and rest. American Home designs that portray the realistic expectations of the average Australian are now popular more than ever, and even realtors and homebuilders can testify to this. Some of the home designs that are quite in tune with the demands of prospective homeowners in terms of architectural styles and elegance include- the Hampton’s style home, the Cape Cod house style, the Ranch style, the Victorian style house, the Tudor style and the Mid-Century modern style. However, the most popular American home designs in Australia are the Hampton’s home style and the Cape Cod style. 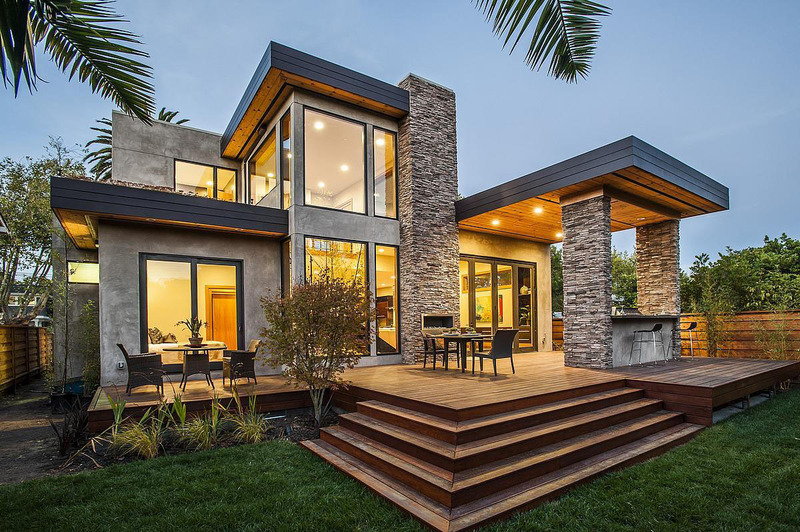 These home designs are quite popular not just for their obvious exquisite architectural styles but also for their unique functionality and relative affordability. 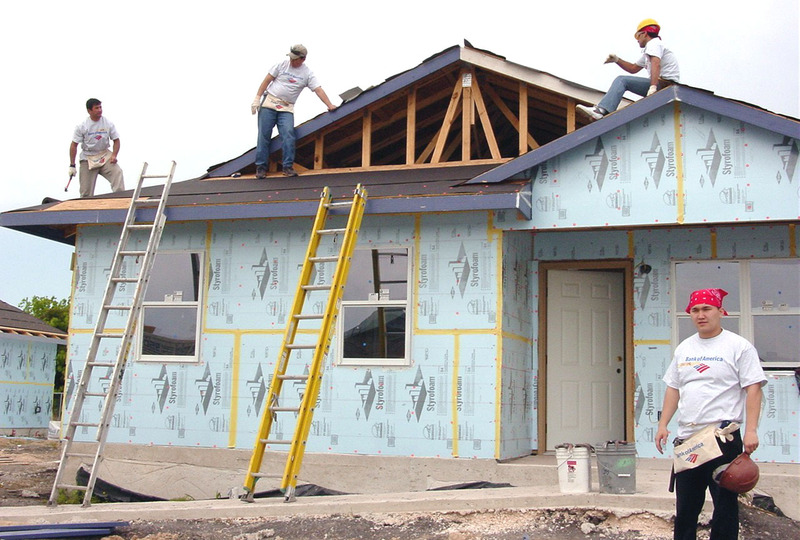 If you are planning to build your home following any of the popular American home designs. This article might be all the information you need. The Cape Cod home design has scored quite a number on “Aussies” looking to create a warm, cozy home with the perfect British countryside feel. 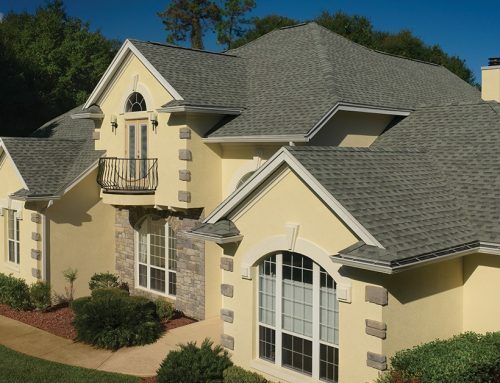 This home design is renowned for its typical symmetric appearance, central roof position, and steep roofs. Also, they have exquisite window shutters that are usually painted in white, picket fence, and its hardwood flooring. The ingenuity of peculiar features of this home style is no doubt one of the major reasons why it is still a showstopper. Also, the fact that this style is quite inexpensive to build compared to the rest. 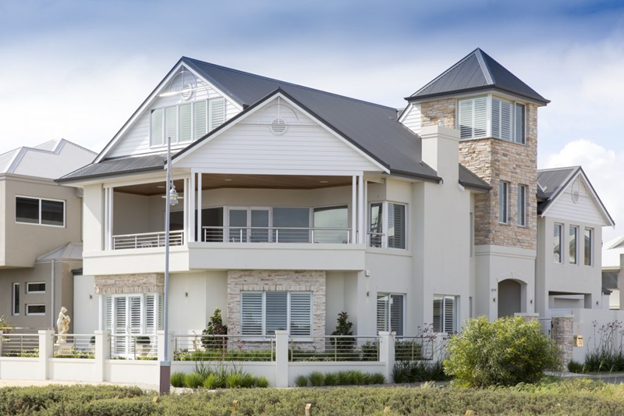 The Hamptons home design can be described as the most popular American home design in Australia. This home style is a broad description for a variety of architectural components and interior features that when combined, produce a casual, comfortable atmosphere with a touch of style and elegance in any home. This style has captivated the hearts of most homeowners in Australia because of its understated elegance that holds a timeless appeal. Its typical light and breezy interior look, vividly portray the laid-back elements of the Australian way of life that “Aussies” relish so much. There are some basic “must-have” features a genuine Hampton’s home must have. These key features are not only unique to this home-style, but they also show that a home is truly a Hampton’s style. The interior design of a genuine Hampton’s home design typically features a classic combination of blue and white painting. This colour mix is quite perfect for creating a fresh and coastal appeal, timber floorings, bi-fold doors, which are typically found in the balconies, window trimmings, and natural coloured stones. Creating an ageless home design like the Hampton’s requires good detailing. A mismatch of some of the key features of this home design makes it sour. 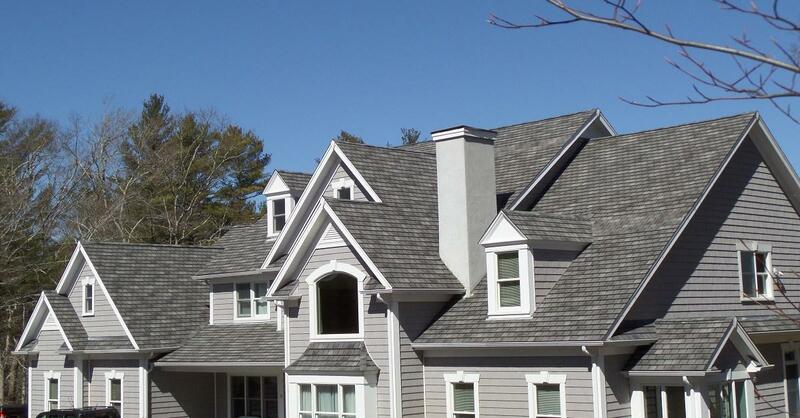 One of the essential elements of a genuine Hampton’s home design look is the gable roofing using “GAF roof shingles”. 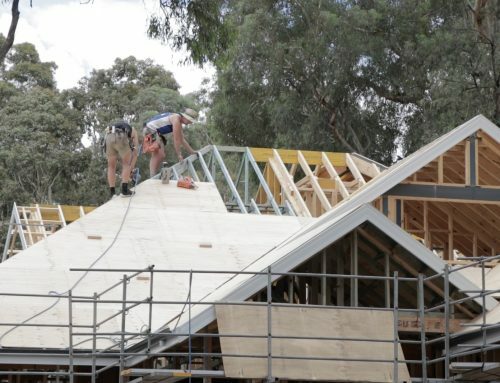 Newbie home builders looking to create a Hampton’s style inspired home might feel less inclined to pay much attention to the roof on the presumption that “its perfect so long as it looks right” but this is far from it. 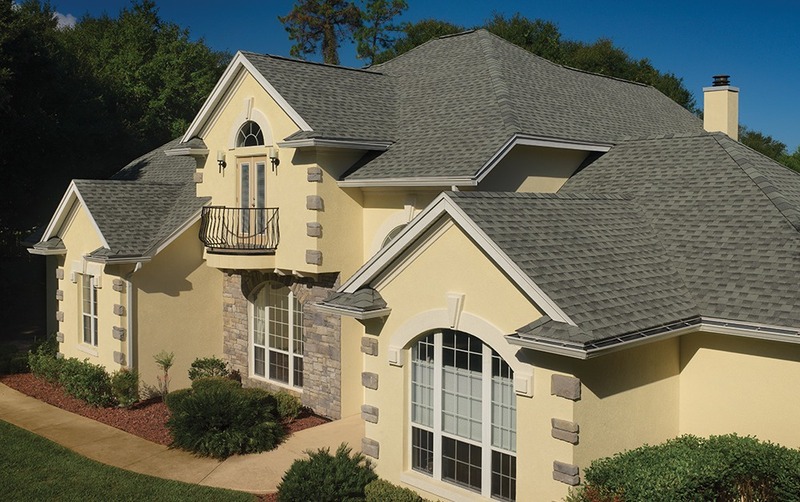 The true elegance of a Hampton’s home design lies in its roof, which is the GAF roof shingles. So it’s best to begin your Hamptons style house plan by finding the building contractor that can supply you with the GAF roof shingles. 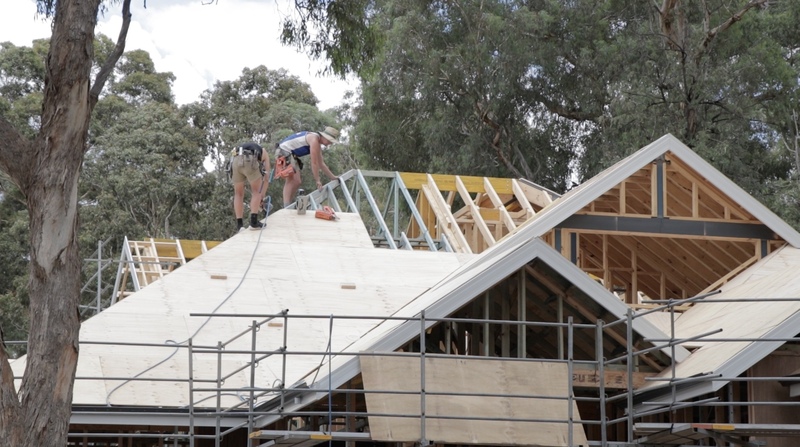 Although the GAF shingles are not as popular as the tile or terracotta roofing materials, most building professionals all over Australia now understand that you cannot create a genuine Hamptons home design without roofing with the GAF roof shingles. 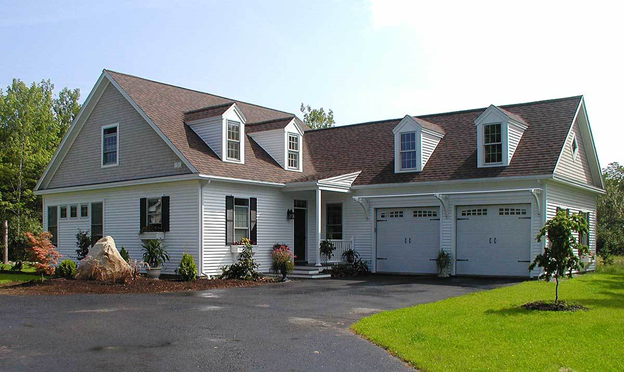 If your proposed Hampton’s inspired home is not roofed with the GAF roof shingles, then it is simply not a Hampton’s home style. Australians love everything charming and eye-catching. Our taste for the “good life” in every facet has also been demonstrated in our love for American home designs. 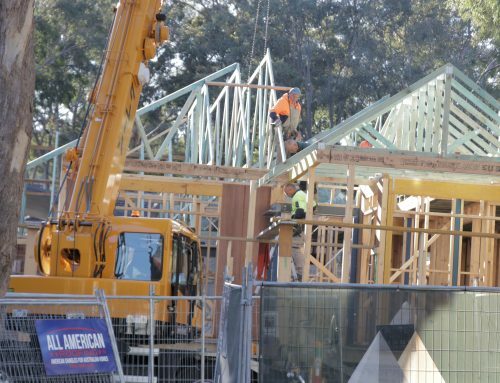 Homebuilders in Australia are gradually stepping up and putting in conscious effort to ensure that prospective homeowners in Australia get the bang for their buck when going for American design inspired homes. 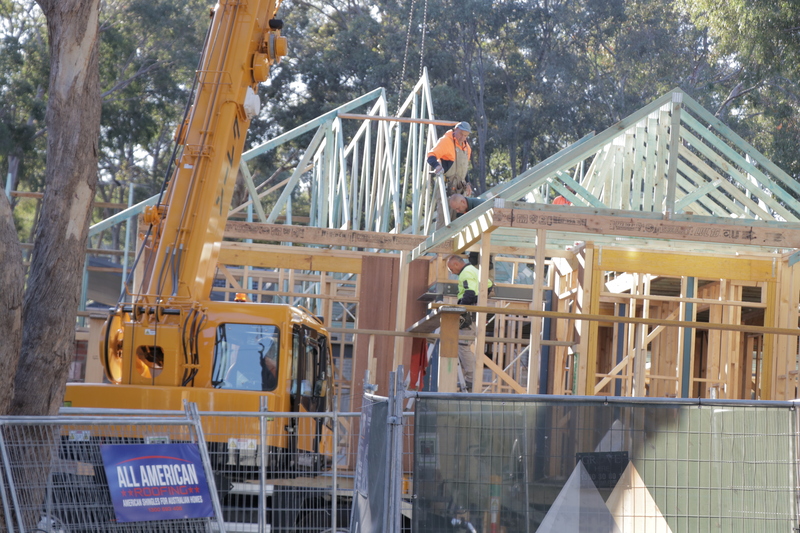 Genuine Hampton’s home designs are rapidly springing up in major parts of Australia. This style is commonly found in Brisbane, Sydney, Queensland, Melbourne, Darwin, New South Wales, and Canberra. American home designs are not strictly limited to these few listed parts of Australia as other parts are steadily embracing American home designs. 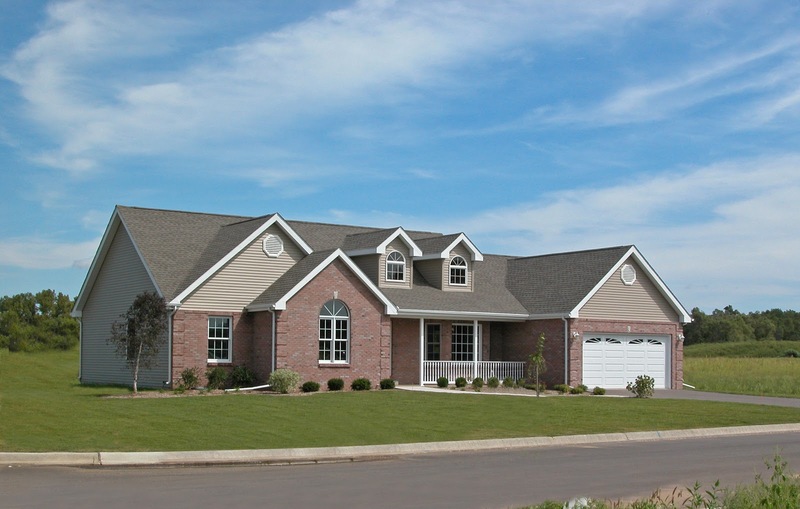 Creating the perfect American house plan begins with careful planning and detailing. Yes, there are bound to be few bumps on the road especially if you have no clue whatsoever on what home design features should be on your home plan. However, with the right checklist and accurate information on the accurate features of a proposed American home design, you are one step away from creating the perfect American house plan. • Home size- according to the Census Bureau, the average American home size is about 2,422 square feet. Although this estimation is held as the consensus, it is subject to variation as you must take into consideration the specific home space needs of your family. If you have a small family and you are not looking to expand then the quoted home size might be the appropriate square footage for your family needs. On the other hand, if you have a large family, then this recommended square footage doesn’t suit you. Consequently, variations are best advised to suit the specific needs of your family to avoid creating a cramped environment. • Your proposed architectural style – developing the perfect American home begins with choosing a precise American home design. There are so many American home designs you can choose from, but this should be based entirely on your personality, taste and the architectural look you are looking to create. Your home should be a vivid reflection of who you are and your typical lifestyle. For example, prospective homeowners who go for the Hamptons look can be said to love anything white and all breezy and traditional aesthetic home design and furnishings. A Greek Revival home easily tells that its owner appreciates the formal look of antebellum period homes with its classical ornate designs. The point is your architectural style should be a formal expression of your personality and your lifestyle. If you are yet to decide on which American home design suits your personality best, then perform detailed research before making a final decision. Whichever American home design you choose to go with, its unique features must not be overlooked as often times these features are the styles themselves. 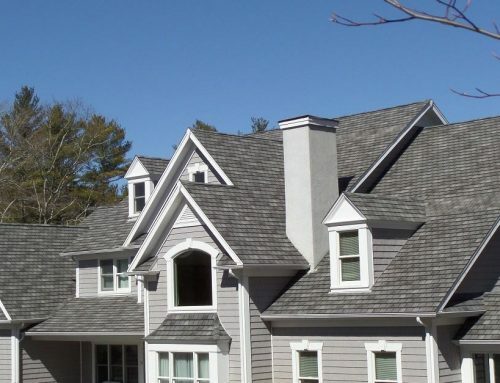 For example, for the Hamptons style, the Gable roofing using the GAF roof shingles is one of its daunting features, and without it; there can never be a Hampton’s look! • Floor plan layout- this is one of the basics of a perfect home plan. Your proposed floor plan should be designed to maximise livable space and conform to the daily lifestyle and activities of your family. Your ideal home plan can become totally flawed if you build with an imperfect floor plan. For the sake of convenience, it is best to keep your floor plans as flexible as possible to meet your present family needs as well as your future needs. These few checklists will be a useful guide in creating the perfect house plan regardless of any American house design you might be interested in. It is also vital to secure the services of a professional American design home residential builder to get the best help possible in creating the perfect American home design plan.